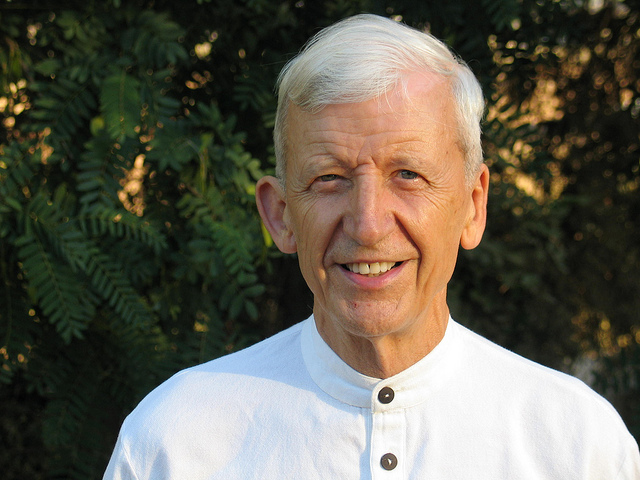 From Vipassana (Insight Meditation) to Freedom | Pauenhof e.V. Join our 11-day retreat or join the four-day retreat or seven-day retreat. With Lila Kimhi / From 18.00 Thursday 24 October to lunchtime Thursday October 31, 2019. This classical Vipassana retreat will include comprehensive mindfulness/meditation instructions in Vipassana (Insight) meditation, a daily talk and regular one to one meetings with the teacher. The retreat offers the opportunity to go deeply into ourselves in a supportive and caring atmosphere. The retreat points to inner renewal, a deep sense of presence and the emptying of the mind for fresh perceptions and insights. The teachers offer practices in mindfulness and meditation in sitting, walking, standing and reclining posture, along with eating and a daily mindful work period. The day starts at 6 am and finishes at 21.30 with a two-hour break and rest between 12.30 and 14.30. 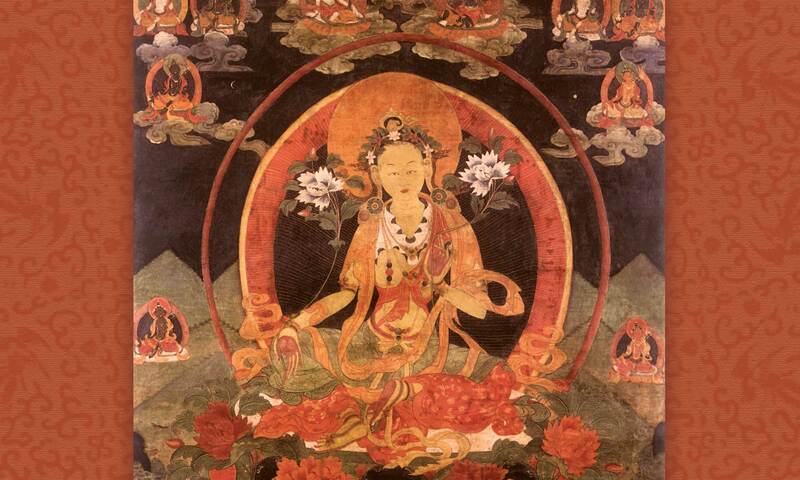 The retreat is conducted in silence except for the teachings, guided meditations and meetings with the teacher. There will be sitting and walking meditation in the afternoon between the two retreats on the afternoon of October 24. Poet, blogger, photographer and social critic, he is the author of 20 books including The Buddha of Love, The Mindfulness Manual and The Political Buddha. Lila Kimhi, a senior teacher of Vipassana, mindfulness and wisdom, is immersed in the Buddhist path and practices over two decades, including extended periods of practice in India and Thailand, as well as in the West. Lila has been teaching Vipassana since 2004 in Israel, and abroad. 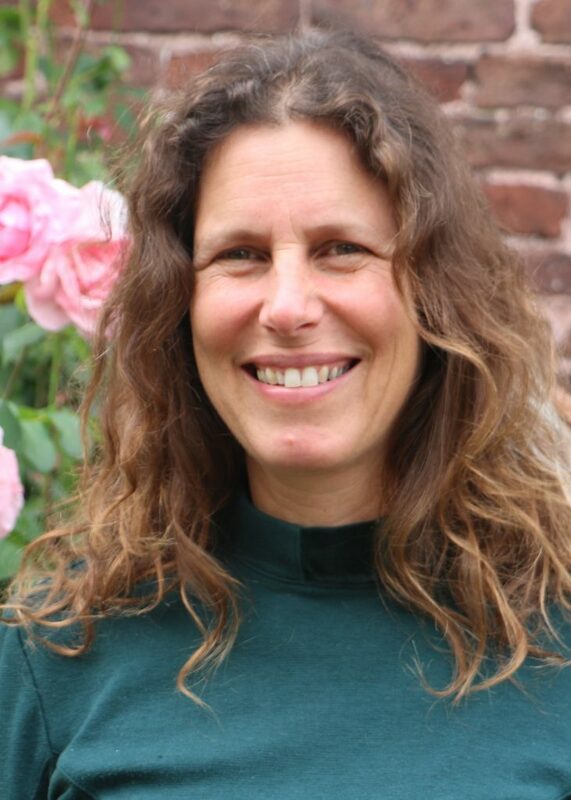 She teaches regularly on retreats and in various programs, in organizations for leadership in Israel, in courses of Buddhist psychology for psychotherapists, and with people dealing with cancer and chronic pain and illness and more. Lila leads spiritual journeys in various places around the world, including Armenia, Kyrgyzstan, and India. Alongside with her partner, she is a co-founder of ‚Aley Adamot’, an Eco-spiritual center in Israel. She offers teachings on liberation, non-duality and ways for people to realize their fullest potential.